Call 843-325-2354 to schedule your first appointment. If you’ve recently noticed a difference in your hearing, it might be time to visit Miracle-Ear®. We offer quality hearing aids in Bluffton, SC, and we have many different styles to choose from. We’re proud to be America's most recognized brand of hearing aids with over 1300 locations nationwide. You can trust us to help you find the best product to meet your hearing needs. Hearing aids with our GENIUS™ Technology has completely transformed the way most people think about hearing solutions. With these advancements, our hearing aids will let you hear exactly what you want to hear. The hearing aid will allow you to seamlessly transition from one auditory environment to the next, and it automatically blocks wind and background noise that could interfere with your hearing. Our hearing aids are even Bluetooth® compatible. You’ll be able to have clearer conversations on the phone, and music and sound from the TV will come in crystal clear. The Hearing Care Specialists at our hearing aid center can help you install our free app* on your smartphone to easily control all your Bluetooth technology. We'll perform a free hearing test** to determine your hearing needs and a 30-day, risk-free trial† to make sure you’re completely happy with your hearing aid before you buy it. Discover and experience the Miracle-Ear® advantage. If you live in the Daufuskie Island or Hilton Head Island area, call us today to schedule an appointment. 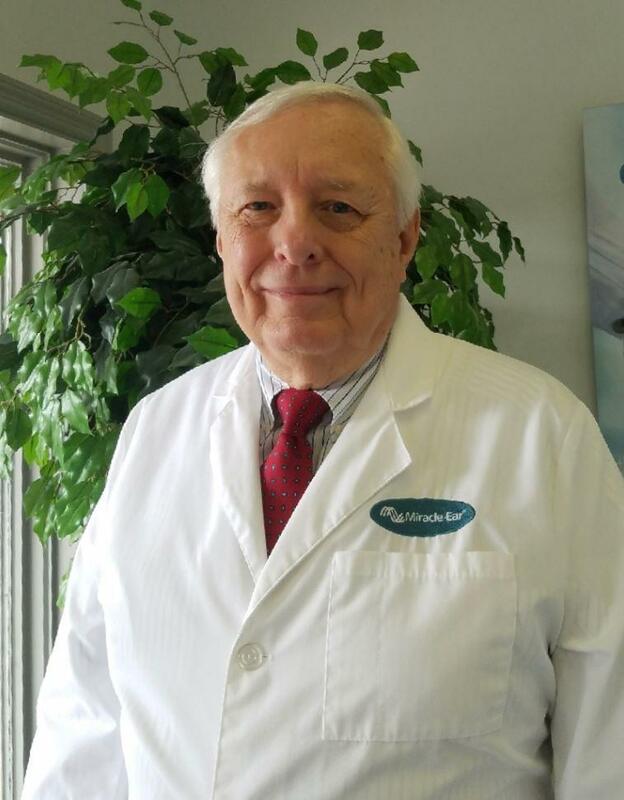 As a highly trained Hearing Instrument Specialist and certified Miracle-Ear product expert, I am dedicated to helping patients with their hearing health needs. I strive to give every patient the best care possible by helping them find the right solution for their lifestyle. I have been trained in the latest digital technology and love being able to use my knowledge to not only improve my patients� hearing, but also improve their quality of life. Patients from Hilton Head, Bluffton, Sun City, Beaufort and the surrounding areas have greatly benefited from the expertise and care that my staff and I provide.